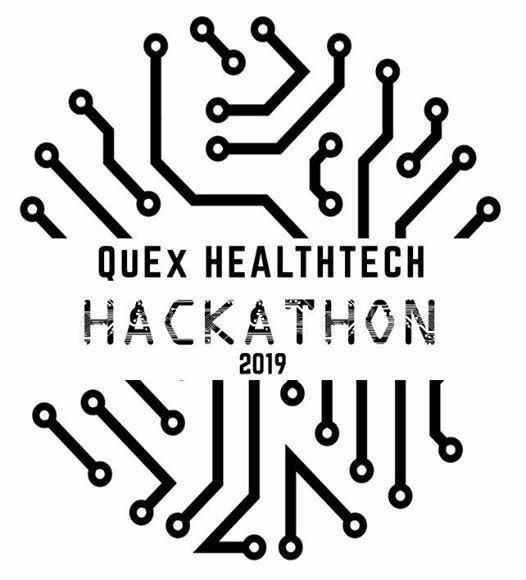 The QuEx team are looking for students from all disciplines to combine their expertise and participate in the 2019 HealthTech Hackathon, tackling a real-world health-related problem in society! 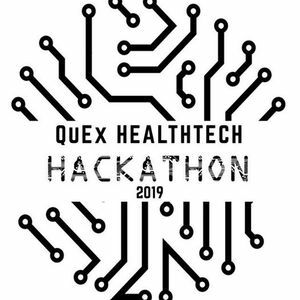 This project will run over 60-hours; Exeter students developing the project during the day and University of Queensland to continue throughout the night. The aim is to produce a tangible solution that will be pitched to our sponsors (IBM and Géant) and representatives from the NHS. 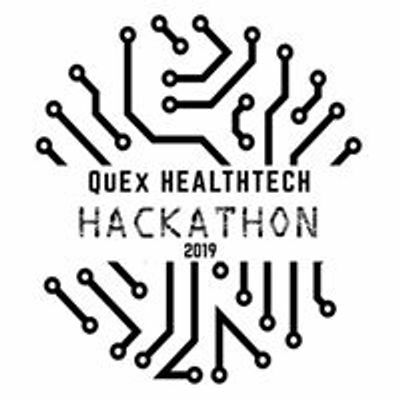 For more information, see our Facebook page (@HackathonQuEx). To take part, register your interest here ( https://goo.gl/forms/9ZWJPQJmK3OCAYPH2).